Winter had Seafood Mac & Cheese at Gracies, while Sharon stayed home and made crockpot nachos (weird!). Some of Sharon's pantry staples: pasta, tomato paste, molasses, tea, garbanzo beans, coconut milk, and plain yogurt. Some of Winter's pantry staples: rice, dried black beans for the Instant Pot, baking supplies, eggs, and plenty of snacks. Here's some guidance on how to tackle cleaning out your pantry by Apartment Therapy's January Cure. 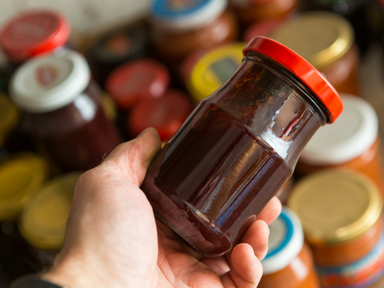 Everything has a "home" ala Marie Kondo's philosophy when organizing your pantry. A few things that Winter loves to tackle designing/organizing her pantry: this foldable step stool because she's so short, these clear square containers (singles or a whole set), this shoe organizer for back-of-door real estate, this label maker, this spinning accessory, and "stadium seating" for your spices. We both LOVE the Pioneer Woman's sour cream pancakes from her first cookbook. They're just like the ones at Penny Ann's. Winter and Lee don't own a traditional waffle iron anymore. It looks more like this. 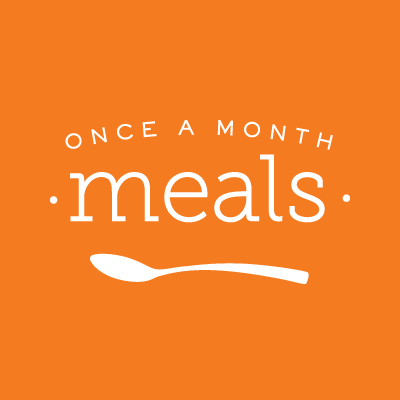 Sponsors: We are excited to be an affiliate partner with Once a Month Meals, where you can plan your month's freezer meals efficiently. Let's save some time time and get food on the table faster! Go here (https://secure.onceamonthmeals.com/affiliate/hungrysquared), and they are generously offering our listeners 15% off at checkout when you enter the code HUNGRY15. Offer expires February 15, 2017.